Just ME: PPP 4th birthday celebrations! Such a cute set of cards! I love all the designs and as usual your colouring is great! Could you please let me know what combination you use for the skin? Thanks! hi Sindhu! I used E000, E00 and E02 for the skin. for the cheeks, i used RV10 and RV13. Thank you for sharing your lovely cards, Elena. I love the whimsical polka dots and how their edges are irregular. 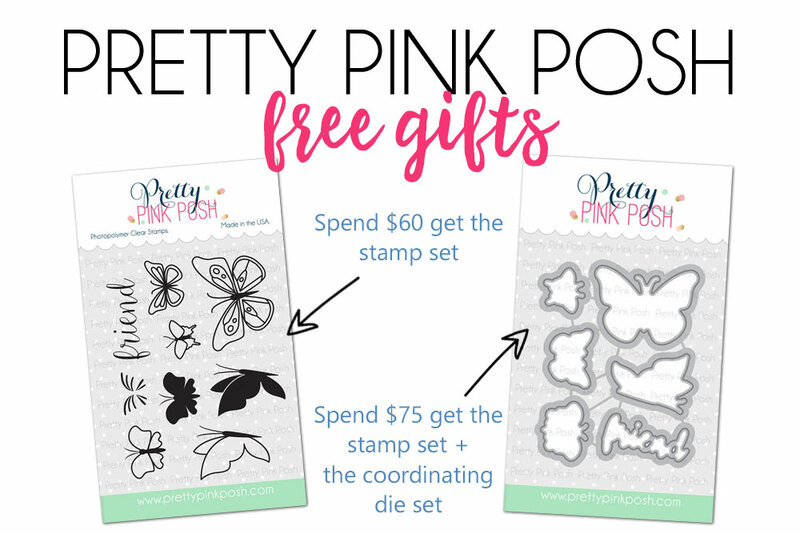 Both cards are oh so sweet, colored beautifully and I still can't believe how many different ways these stamps sets can be used!! Adorable cards! Great tip with the Love Shaker die! Your cards always inspire me! These are beautiful! I can see why your daughter would pick that lovely card! That stamp set is amazing and you colored it so beautifully! All of your cards are so cute. And I can see why she picked the critter card for her party, adorable. Great job, and happy new year. Love the primary colors in that first card, really great work! The red really pops in the framed birthday card, making it appeal to me the most, but all the cards are very cute. Love your adorable cards! Thank you for the great inspiration. I love the heart shaker card and using the kraft for a background. I love kraft and never think to use it! Brightness abounds! The red pop on your first card is top rate! Adorable! These look so fun to create! How adorable. I love your copious use of red!! I love all the red. So bright and happy! Your birthday cards are gorgeous! I love the big red heart and how cute the little boy and girl look! Amazing! 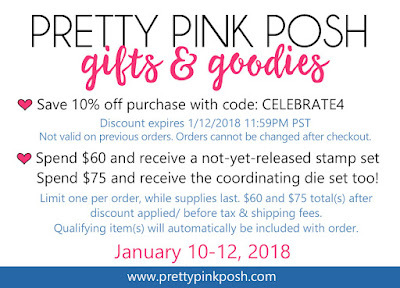 Super cute cards - luv your designs and colors! Absolutely wonderful cards! Really loving all the inspiration! Adorable cards!! Love your coloring! The Big Red Heart with the little boy and girl is fabulous! These cards are too cute. 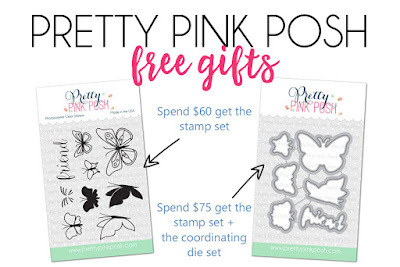 Loved how you used each stamp set. Thank you for sharing. love looking at how you used a white gel pen to highlight things - rally makes all the difference - thanks for the inspiration! So cute! I love the polka dot background and the coloring on all of the cards is beautiful! Love that kraft cardstock! So cute. Very sweet cards! Love your pops of red! Your cards are super Adorable and so sweet! Love the bright colors you used on them. Love the animals holding the banner! Again that Love Die is awesome. Actually all cards are awesome!! Beautiful cards and love the new releases! Birthday wishes is awesome! Love how the red pops! Super cute! Oh, these are sooo pretty!! Love! Everyone looks like they are having fun at this party! Great cards! Such cute cards ... love the bright colors! Love your colouring and use of these great dies! Gorgeous cards. Your cards are so cute!! Thanks for sharing! 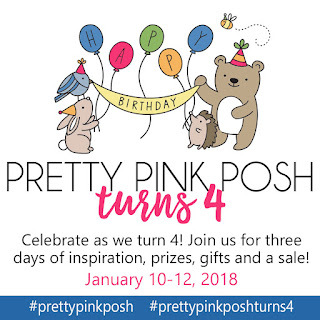 Happy Birthday to Pretty Pink Posh!!! Very cute variety of birthday cards. I like the one with the heart. 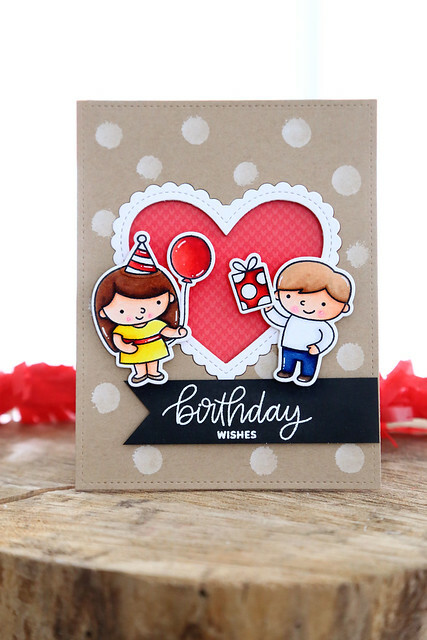 Lovely cards, cute designs. Awesome coloring. Love your cards! The red on the first card is amazing, it makes it pop out and grab your attention right away. Love love love them! I love your cards and this release! Great cards! My fav is the one layer birthday scene. This stamp is so stinkin cute! These cards are all amazing. Love the beautiful cards! Great inspiration! Oh Elena, these are all sweet. Your little Maia must have had a job choosing before settling on one. They are all awesome. Such adorable cards! Especially the Heart shape one. I'm really liking this release. These cards are so cute. Love your color choices. Adorable cards...really like the polka dotted kraft card stock one! All three of your cards are super adorable. 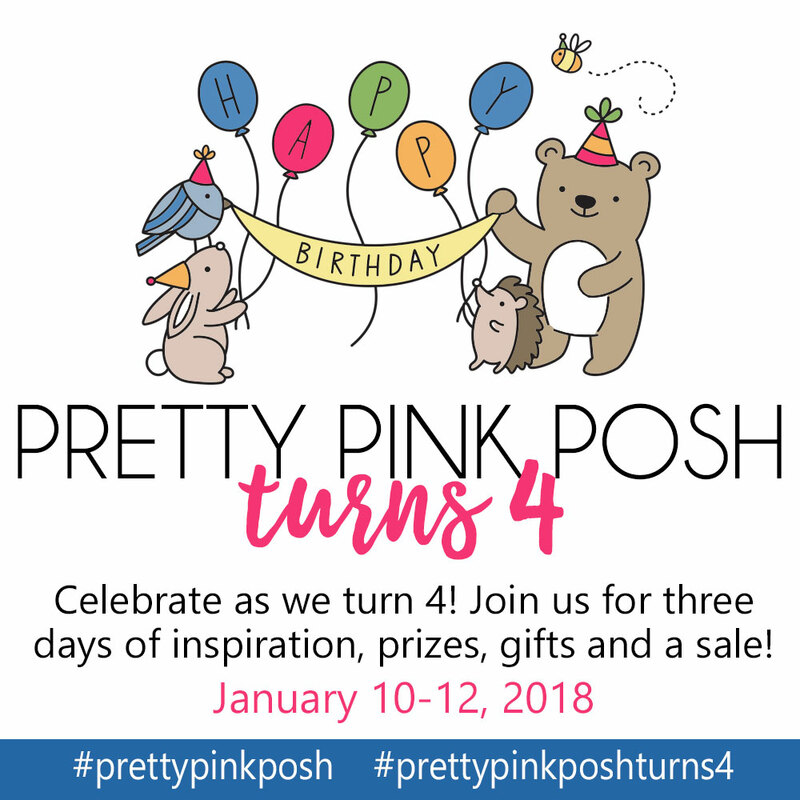 Such fun cards to celebrate PPP's 4th birthday! Love the kids and critters, and your pretty coloring! Such cute cards, thanks for sharing. These are FABulous...always love your projects! Fantastic ideas! Love your cute designs!!! Wow, you've done an amazing job with these new sets! They are all so sweet. All three cards are adorable, but the first one is my favorite! I love the colors and the way you set the little boy and girl outside the frame! GREAT JOB ON YOUR CARDS, VERY CUTE AND COLORFUL. I love the bright beautiful reds!! So pretty!! Your cards are adorable! Love the bright, cheery colors. I love the big red heart! Is it possible to have cuteness overload? Your cards are cute, the new release is adorable and I love it all!! The card are beautiful. I love the kids and the animals. So festive and happy. I love your cards. Awww!!! How sweet!!! Your cards are sooo cute!!! 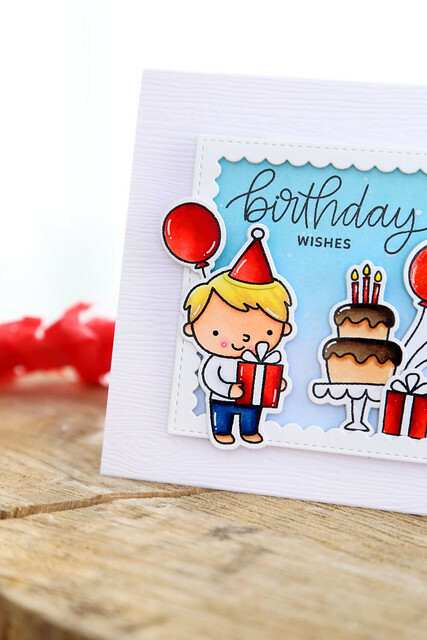 sweet and colorful cards - what a fun release!! Makes me want to sing Happy Birthday! 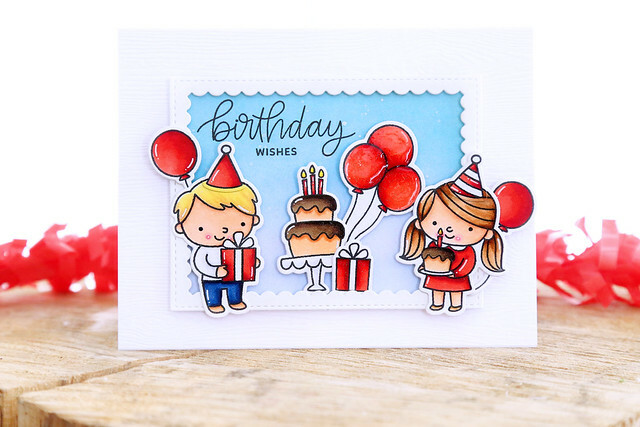 Adorable birthday cards. Thanks so much for sharing.. Such beautiful cards. Thanks so much for sharing them. These cards are so adorable! I love the heart on the birthday card and the bright colors of the first card. Elena, I'm smiling allllll over my face in seeing your sweet, colourful cards. The kids are adorable; the critters, charming; your colouring, stellar! Perfect showcases of the new release! I can tell you had a blast designing these; they're infused with joy! You've shared three fabulous cards. Loving the last one that doesn't require any die cutting. Thanks for sharing your creativity. Well 3 is your magic number because all 3 of your cards are wonderful tfs. All 3 cards are adorable. Love the characters standing outside the framed cake in the 1st card. Your coloring is beautiful. Such fun and great birthday cards! These cards are so happy & cheerful! Great job on your cards! Thanks so much for sharing. Just too cute. All adorable. I love all of the cards and your coloring! I just can't chose a fav!!! 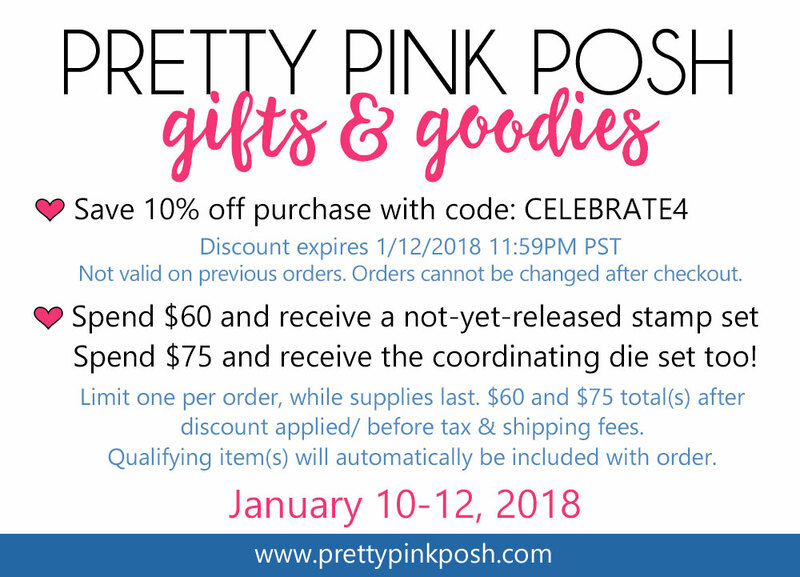 Love your fabulous, colorful cards. The little girl and boy stamps are adorable! Love your cards! Great colour schemes and awesome job colouring! Super cute! I love the way you coloured the images. Great job! Awh what cute cards! The second one is so adorable! That’s such an amazing set of beautiful, cute cards ! Cute, cute, cute! Your cards are fun and colorful. Great cards. I just love PPP and Paulina. Your cards are always adorable! So cute..the ground looks great! Love your color choices, super cute cards! Thanks for sharing and opportunity! My fave is the first card.... that little guy is super adorable! I love the white dots on the kraft paper! It pops so much! Great job! 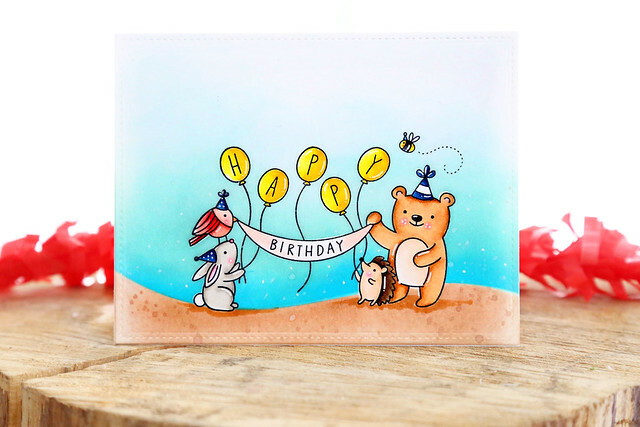 Adorable cards--you really make the new stamp sets shine! Cutest cards with the cutest kids! 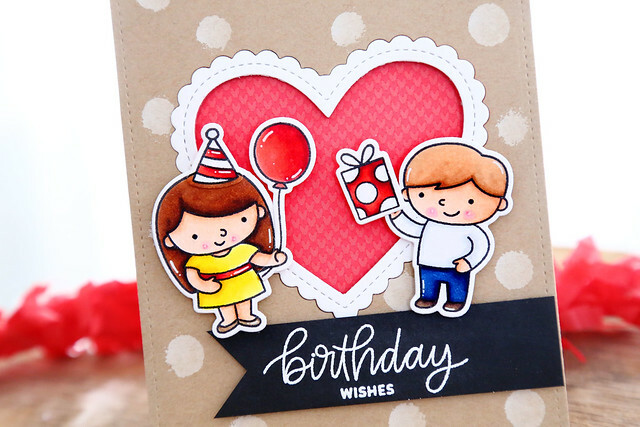 I love the heart die cut card, with the hearts in the background...so pretty! Love these cute cards! The colors of the first one are quite striking. Really cute cards! Your coloring is amazing! Awesome projects with the new release sets! Cute cards, love how you show how to make the heart die versatile. I really like the cards you've made. They really show off these new products well, especially with the "Happy Birthday" banner stamp that you've made into its own little scene. Great job! What beautiful cards and I love the colours.